Recently, the travel industry has experienced massive growth with the number of people travelling to different places in the world. Whether for leisure, business, learning or any other purpose, travelling can be fun and enjoyable for anyone. Besides, you meet new people, experience different cultures, and create exciting moments to share with your friends on social media. Globalization – People have access to every city and village around the world. 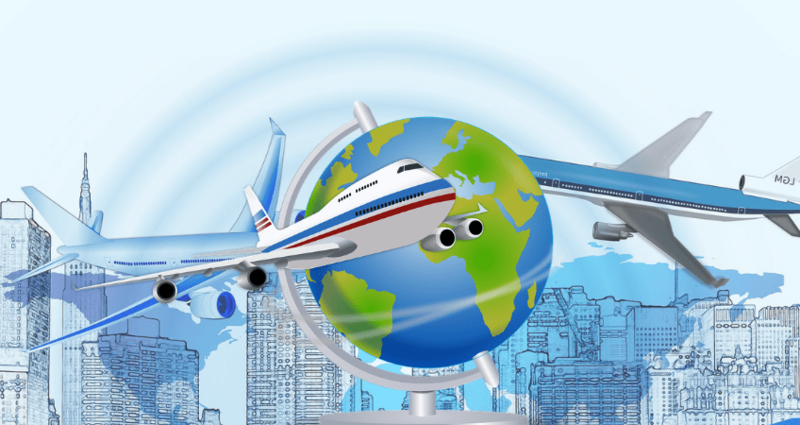 Affordability – Enhanced and affordable travel services including cheaper air tickets. Technology – Enabling access of information and services such as trip booking and hotel reservation. More value for leisure and entertainment – The more people travelling together, the better the experience. However, despite being fun and inevitable, travelling contributes to an array of environmental problems. These issues range from emission of greenhouse gases, global warming, and degradation to other health problems. While it may be impractical to avoid travelling, it is critical to balance between enjoying and caring for the environment. Consequently, some companies in the sector have already taken the initiative to provide green travel services. They focus on assisting their customers in adopting sustainable practices to minimize the environmental impact of their travelling. How does your travel affect the environment? 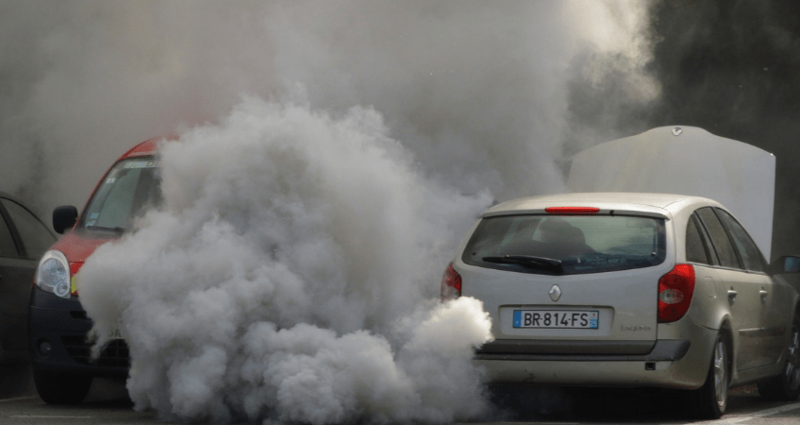 Travelling by road, water, rail or air, has been major causes of air pollution, which is harmful to the environment. Where and how you live during your trip also matters. The need for air conditioning, heating and other accommodation needs contribute to nearly 20% of the travel-related emissions. It is therefore a personal responsibility to reduce carbon footprints wherever and whenever you travel. If You Want Coach Hire Service? According to green tourism enthusiasts, you can adopt affordable green travel practices in 2019. These practices should focus on protecting the surrounding, and at the same time get to enjoy your trip to the fullest. Whether it involves making a few compromises to luxury, ensure that your activities aim at reducing your carbon footprints. Choosing a local destination – Such as local cities of neighbouring countries makes it convenient to minimize air travel and instead use trains, buses or boats to get to your destination. The right season – You need to research ahead and identify the best season to tour a certain region. Avoid travelling during extreme hot or cold season, as this will require heating or cooling to create a comfortable environment for your stay. All-in-one locations – Though it is hard to find a location with all the magical features, sites and facilities that you would like to enjoy during your holiday, it is advisable to select a destination with many adjacent attractions so as to reduce your local transfers. Minimize your destination locations – Most people want to visit as many cities or locations within the limited trip duration, meaning they are always on the road or flying to achieve this target. Though this would be fun for travellers, it is would save the world if you limit your travel to specific small area, where you can walk or cycle from your hotel or holiday camp. This would eliminate the need to use planes or personal vehicles to catch up with time. 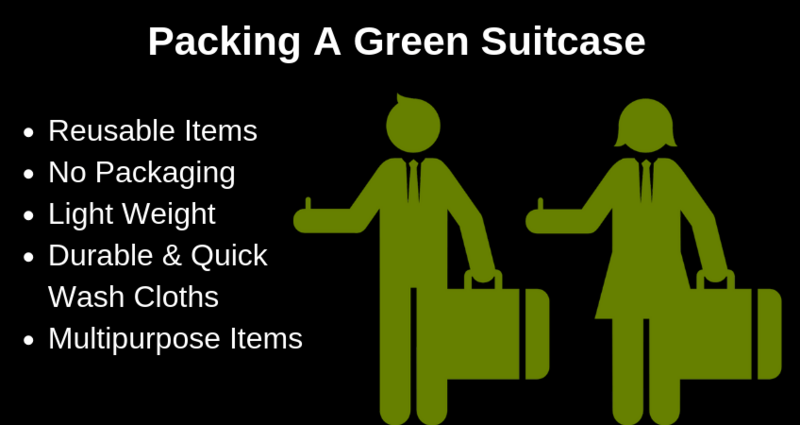 Packing – Ensure that you carry only the most important necessities to minimize the weight of your travel bag. Furthermore, it is advisable to recycle things such as water bottles, shopping bags when travelling. Also, restrain from carrying disposable plastics to avoid littering the environment. Home preparations – If you leave alone or travelling with your family, you can save energy at home for the duration you will be away from home. This will not only minimize emission, but also save you money. Switch light bulbs, turn off and unplug all electronics such as phone chargers, TV and other appliances. Additionally, turn down the thermostat, close water taps and inform your newspaper vendor to stop delivery for this duration. Travelling groups is not only fun, but also an effective eco-friendly practice. It allows you to minimize environmental impact and save on money. When travelling with your family, colleagues, business partners or friends, you can reduce emission per passenger. You can use coach hire services to ferry the group members to and around you travel location. If you are travelling alone, you can search for people travelling to the same destination and book a trip together. Your travel operator can also help you to organize a group trip. This can help you to practice green travel and give you an opportunity to meet and interact with new people. Unless you need to fly overseas, it is advisable to use other means of transport such as public buses, private charter coach, or train for regional transfers. Private Coach Hire is the most convenient choice as it is highly flexible, and gives you full control of your trip. Minimizing flight distance and frequency in 2019 will one of the leading ways of reducing emission of CO2 gas, which damages the environment. A standard small car can only fit 4-passengers, meaning you will need as many as 10 cars on road to ferry your team of 40. On top of being inconvenient and uneconomical way of travelling, you will leave significant carbon footprint. Instead, hiring a single 40-seater bus will be a more environmental friendly travel option. Besides, it saves fuel and time and promotes group harmony. 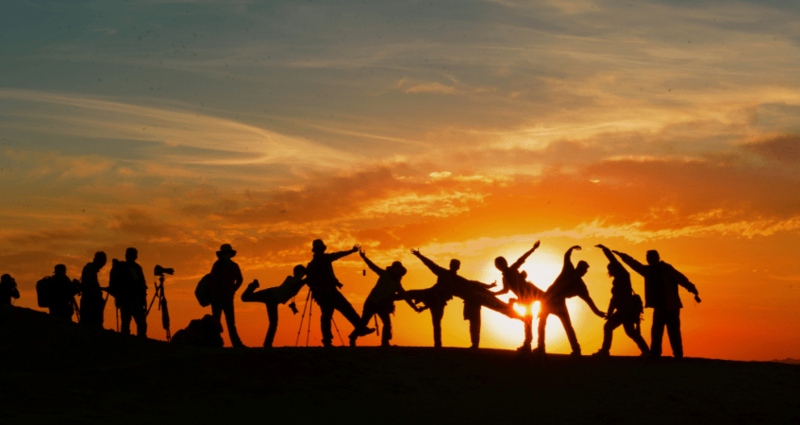 For individuals or small groups, trip planners can help you find other green-minded travellers. This involves, grouping individuals and small groups travelling to the same destination and with similar travel objectives into a large group. This large group can comfortably fit into one chartered coach, thus reducing the number of cars on road. Additionally, this package minimizes your travel expenses and makes your journey more lively and enjoyable. Regular vehicle maintenance eliminating faults, increasing its fuel consumption efficiency. Green travel operators should service their vehicles regularly, and have functional energy efficient features. Moreover, some companies clean water for refilling your bottle and other eco-friendly services throughout the journey. Travel groups vary in size, and it is important to choose a coach with just enough space for the team. Remember, the bigger the coach, the more the CO2 it emits. Thus choosing a 70-seater coach for a group of 60 passengers will compromise you green travelling efforts. Choose the ideal coach for your group. Alternatively, the operator may look for other travel partners to fill in the extra seats. If your goal is to promote environmental friendly tourism, you should always be keen when choosing your travel companies. Ensure your service provider has certification and approved by the relevant global or regional green association or authority in the area. From the coach hire services, hotels and hospitality providers, check whether they have the green seal before booking. Green certified operators in the tourism industries maintain green policies and standard to promote sustainable travel for all their clients. This allows you to practice green travelling in every activity during your trip, right from your hotel room to any other travel activities. It is nearly impossible and unnecessary to prevent people from travelling. However, with the world becoming more concerned over the global warming challenge, it is critical to adopt eco-friendly travel ways. Some of the most effective ways of reducing your travel carbon footprints is to avoid air travel whenever possible. Additionally, travel analysts recommend ferrying large groups in one coach instead of using many different cars. Moreover, it is advisable to work with green certified travel operators including hotels, vehicle hire and flight companies. 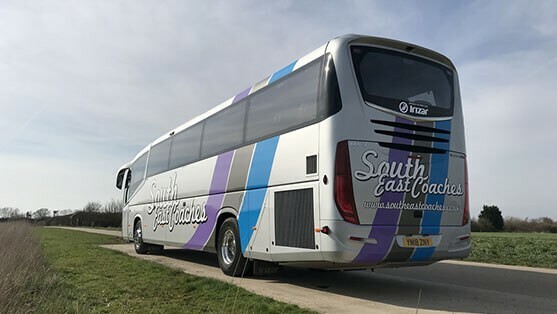 For instance, South East Coaches provides green sealed coach hire services, convenient for local and regional transfer. Some of the most popular coach hire services they offer include; airport transfers, match day transportation, site seeing tours, and holiday tours among others. Talk to them today!